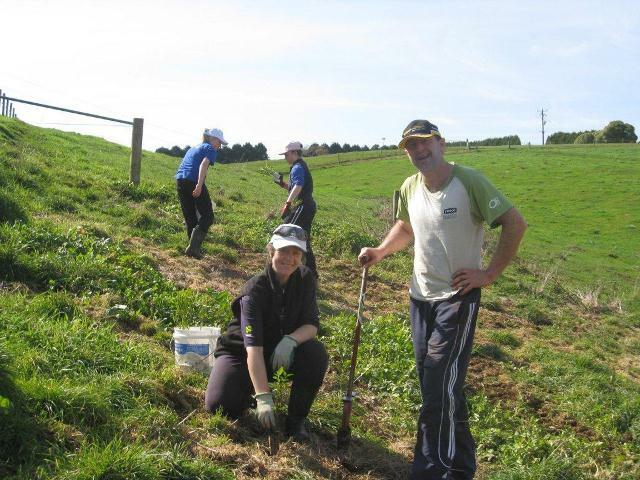 The South Gippsland Landcare Network (SGLN) was formed in 1995 and today is made up of 16 groups and over 400 families who manage and farm the land. The success of the Network is due to the inspiring contributions made by the passionate individuals and volunteers. Improving the environment & embracing sustainable food & fibre production. Caring for land of any size. The Network area covers 270,000 ha and is bordered by the Strzelecki Ranges to the north and the Bass Strait to the south. 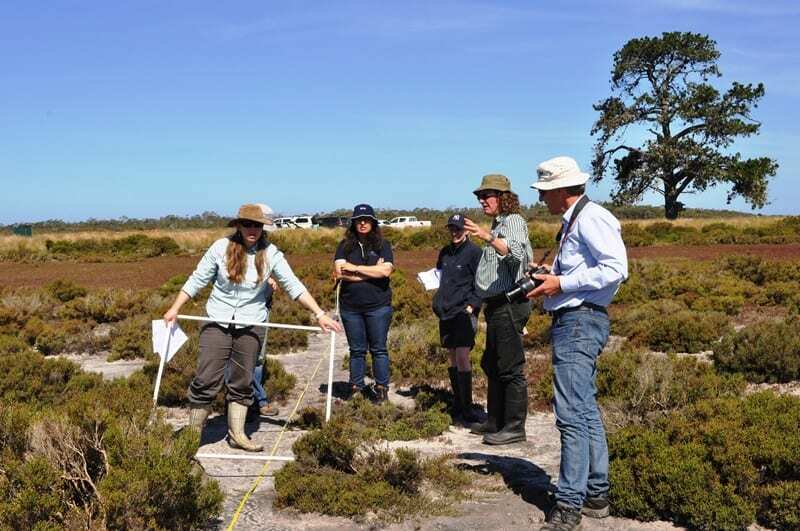 The south-western half of the catchment is part of the Gippsland Plains bioregion, characterized by lowland coastal and alluvial plains with gentle undulating terrain which rises to meet the Strzelecki Ranges to the north. 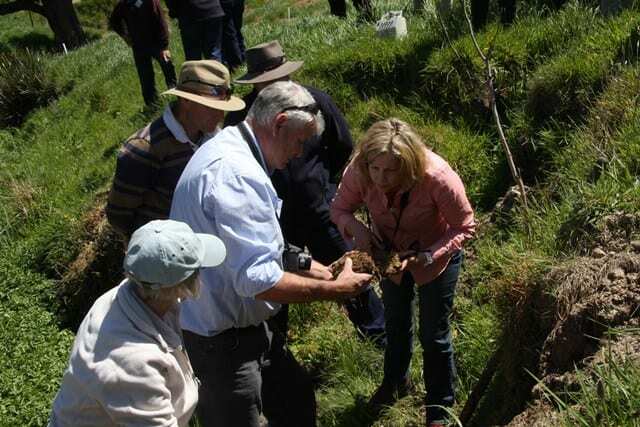 Thanks to its high rainfall and productive soils, the South Gippsland area is an important dry-land agricultural region, with strong dairy and beef industries. The regional townships of Leongatha, Meeniyan, Poowong, Foster, Fish Creek, Mirboo North, Loch and Nyora are located in the Network. The area also has high environmental value with large patches of coastal park, remnant vegetation and several significant waterways such as the Bass, Tarwin and Franklin Rivers. These rivers contribute to several important wetlands including Anderson Inlet and the RAMSAR protected Westernport Bay and Corner Inlet. SGLN is a not-for-profit organisation governed by a board. The board is responsible for the overall governance of the organisation: the leadership and supervision of the organisation’s affairs. The board’s primary role is to protect and enhance the value of the organisation for the benefit of its members and its mission. Management and secretarial duties are fulfilled by a Network Coordinator. Projects are delivered by SGLN Project Officer/s and external contractors as required. 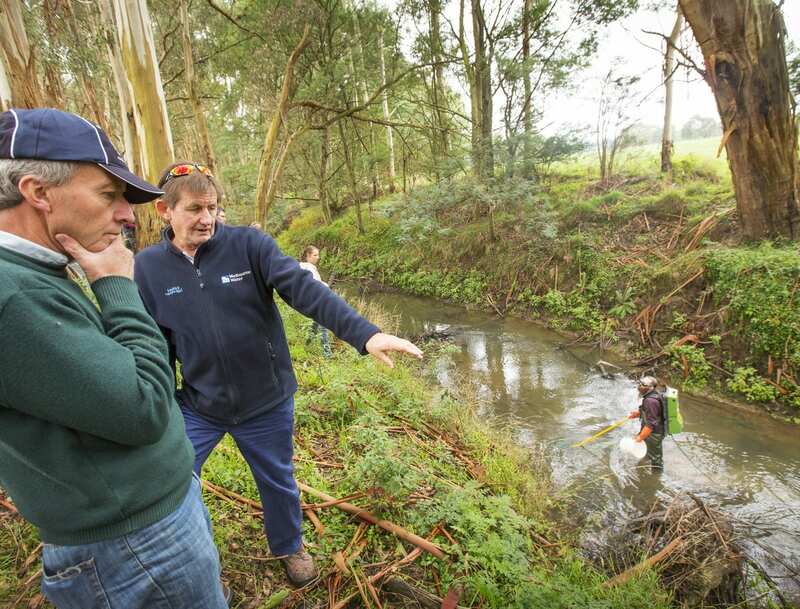 SGLN is hosted by the West Gippsland Catchment Management Authority (WGCMA). WGCMA provide administration, accounting and human resource services to SGLN for a fee.